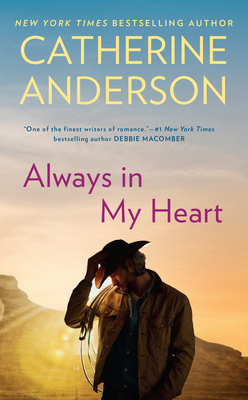 Two children make sure their parents' love story gets a second chance in this compelling romance from New York Times bestselling author Catherine Anderson. Two years ago, Ellie Grant would have fallen apart at any reminder of her ex-husband, Tucker. But now she doesn't bat an eye when "their song" comes on the radio. She's unfazed by the thought of Tucker's perky new girlfriend. Ellie is totally over him. And things are better for Tucker as well. The single life agrees with him. And they've both done a good job of being civil to each other, for their sons' sake.